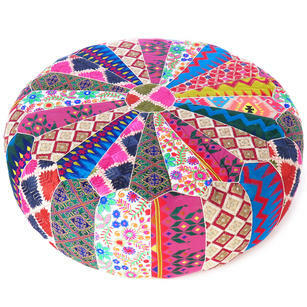 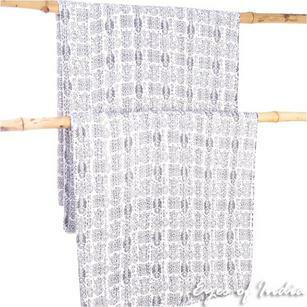 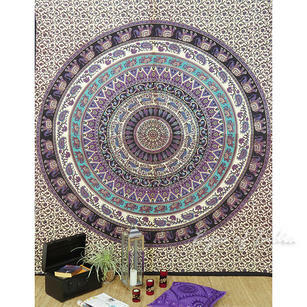 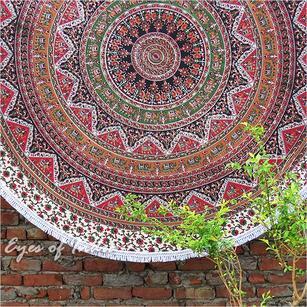 | Mandala Roundie Beach Boho Picnic Spread Hippie Bohemian Tapestry - 80"
Indulge in one of our soft screen printed cotton roundies. 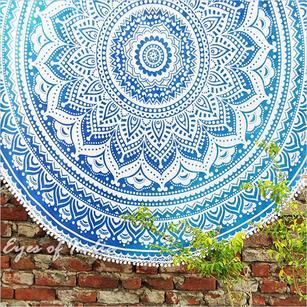 Our roundies are great for the beach as beach blankets, towels or wraps, or for the home as table cloths, sofa throws or wall tapestries. 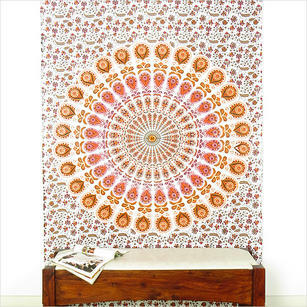 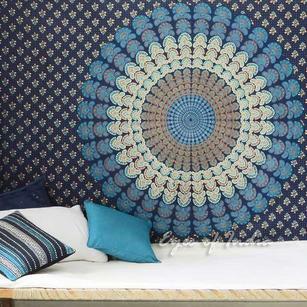 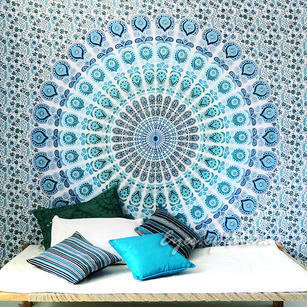 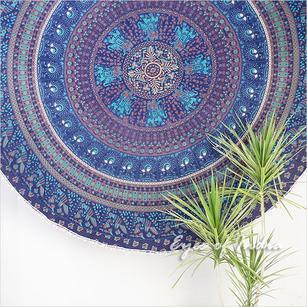 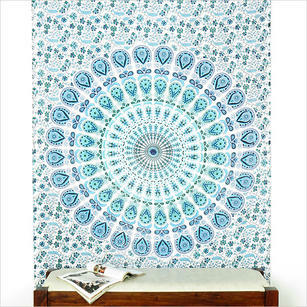 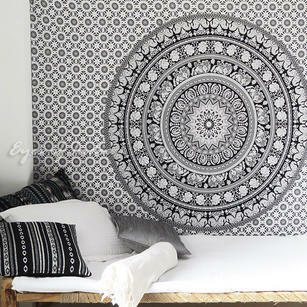 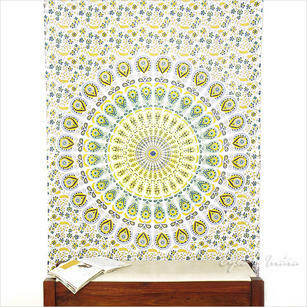 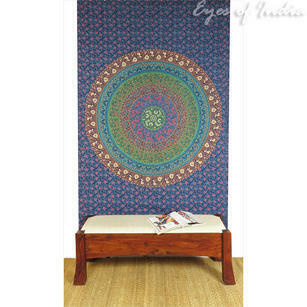 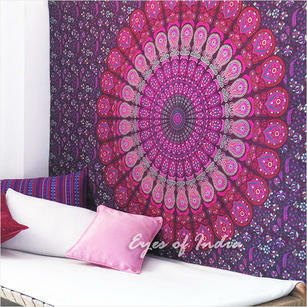 The ultimate accessory for days at the beach or pool parties, or just lounging in your back yard, this round tapestry features a mandala design that is colorful and fun.